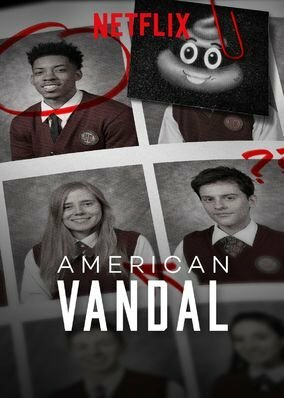 American Vandal (Netflix Series): Seemed awesome 'till i found out it is all B.S. I remember not long ago I was singing the praises of the Fargo series but then found out that it was all a lie and that the producers / director completely made the story up but tried to present it as fact. 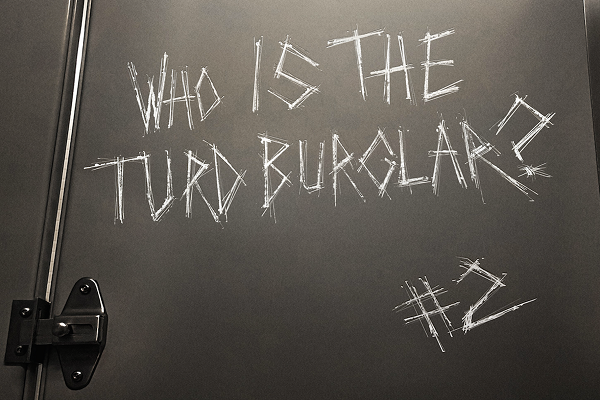 In the case of American Vandal it is a bit more obvious after a while because it was meant to have taken place somewhat recently and I had never heard anything about anything even remotely related to this. The premise behind this series is that there is an unsolved mystery or some sort of injustice that was done at a high school where someone spiked the lemonaide with laxative and this gave the students explosive diarrhea. It ends up getting pinned on one student but then evidence starts pointing elsewhere. It is a case of who dunnit on a high school level. The main characters are teenage directors / producers Tyler Alvarez and Griffin Gluck who are "called in" by a student at St. Bernardine High School in Bellevue, Washington in order to help solve the case of the "Turd Burglar" who is an anonymous prankster who keeps duping the students in poo-related antics. Sound dumb yet? Well it actually isn't but it can be a bit uncomfortable to watch at times. The entire documentary is pretty compelling because they keep putting up information on the screen about how the "actual names of the people involved have been changed at the request of the authorities" or that certain Tweets have been "deleted by the server" etc. Most of the interviews are obviously not genuine but they easily bypass your disbelief by stating that it is a dramatization of actual events. It is all so compelling that I was actually really into it to the point where I looked up online when this actually happened only to find out that it is a completely made up scenario. That doesn't mean that the show is bad because it isn't real, but once i found out that it was completely made up I have to admit that a lot of my interest went right out the window. Apparently this entire series is a spoof of true crime shows such as "Making a Murderer." Plus there were a couple of actors that I found to be quite annoying including the teenage producers. I commend these young directors for making something really compelling, but for me anyway, once I realized that it was completely made up, I lost all interest in it. You see, I genuinely like true-crime dramas, and a spoof on it doesn't really appeal to me nearly as much. American Vandal is entertaining and well-done, however, if you go into it thinking that it is a real story, you might end up not enjoying it because it is a work of complete fiction. None of the people or locations are real except for the two directors, who are actual people. Maybe that doesn't matter to you, but it was a game ender for me. This came out shortly after Making a Murder got really big as well as the podcast "serial". People were all excited about this type of murder mystery documentary, and when I saw this I added it to my queue. It was shortly after it came out that I discovered it was all fictional and not the true crime story they were making it out to be. I think it is still in my queue, but I am glad my wife and I never too the time to actually sit down and try to watch it. if you are a fan of true crime series it becomes evident really early on that the interviewees are actors. There is something that an actor simply cannot mimic like a person that is actually recounting actual events. 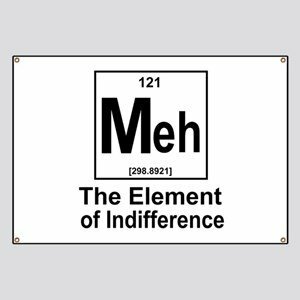 I suppose the "matter-of-fact" attitude is very difficult to mimic. I am really glad you are going through Netflix. You are making my life easier as I have started going through it as well. Only watched a few shows so far and will have a look again tonight. Got to stay up as I am playing Taxi for my kids going to the Ed Sheeran concert tonight.